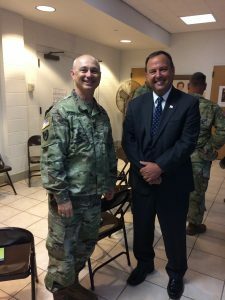 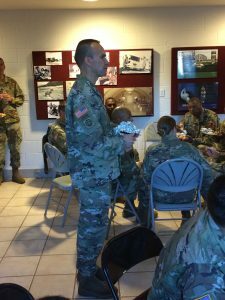 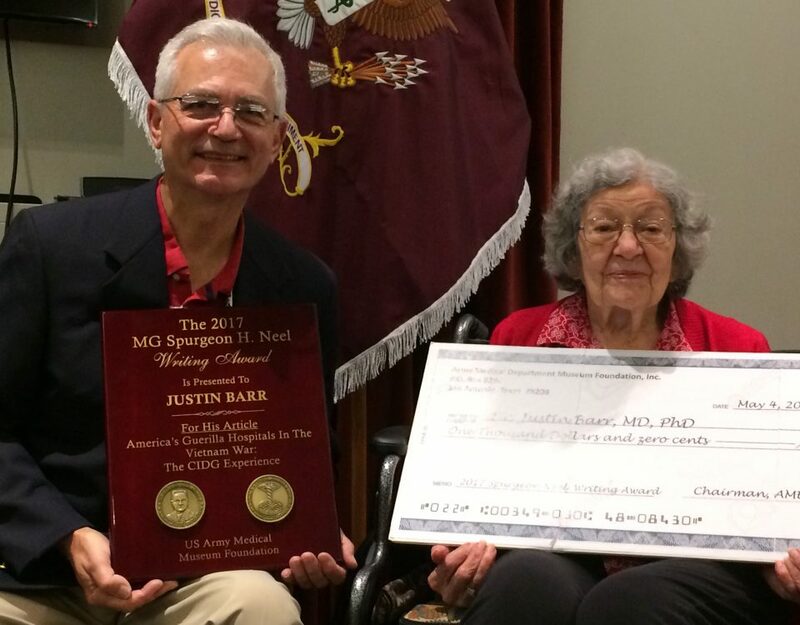 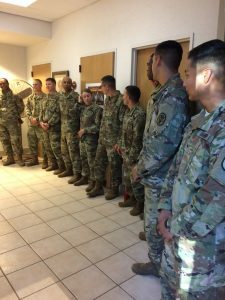 The Museum Foundation recently supported the MEDCOM’s 2017 Best Warrior competition with a competitor breakfast and awards at the final ceremony. 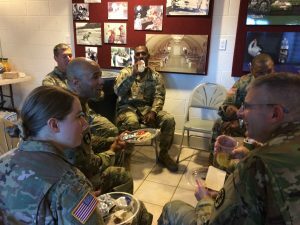 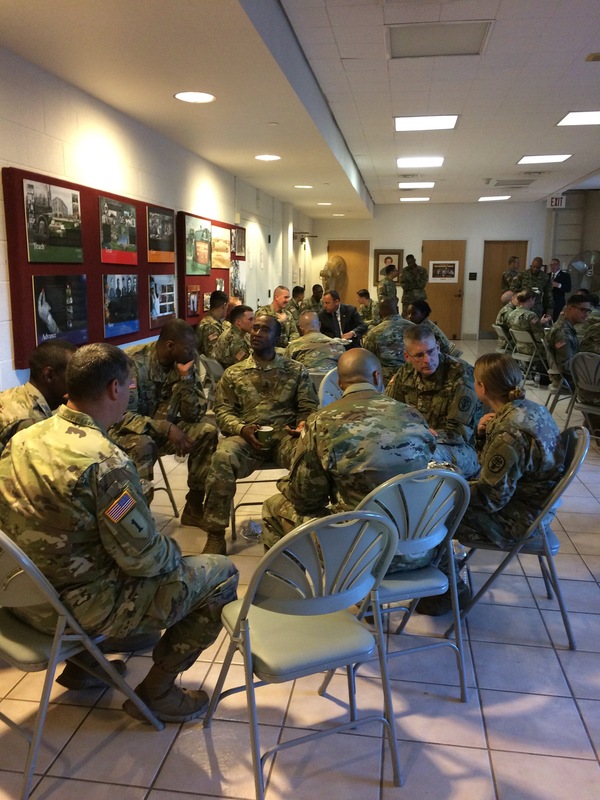 Previously known as the MEDCOM NCO and Soldier of the Year contest, the Best Warrior competition tests NCOs and Soldiers on primarily warrior skills in a tough week-long competition at Camp Bullis. Twelve candidates, all carrying medical MOSs, from around the globe competed in the grueling Texas heat at Bullis. 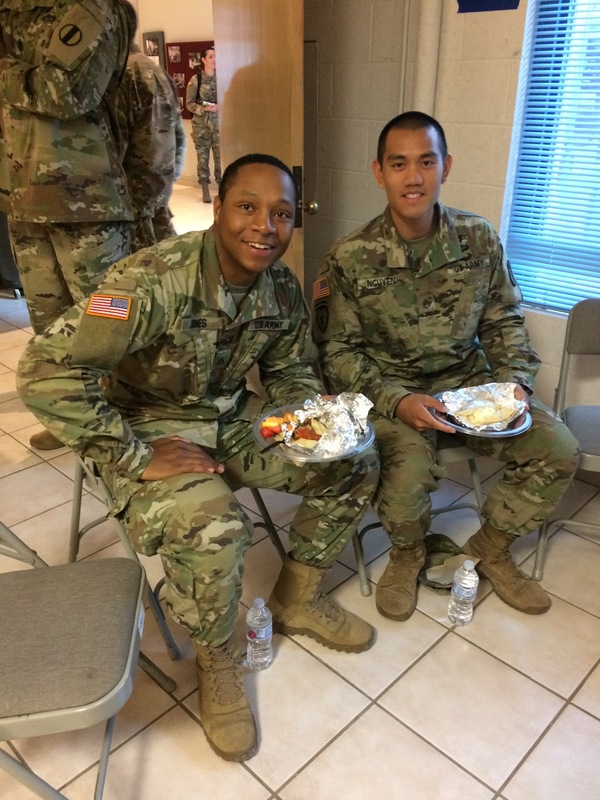 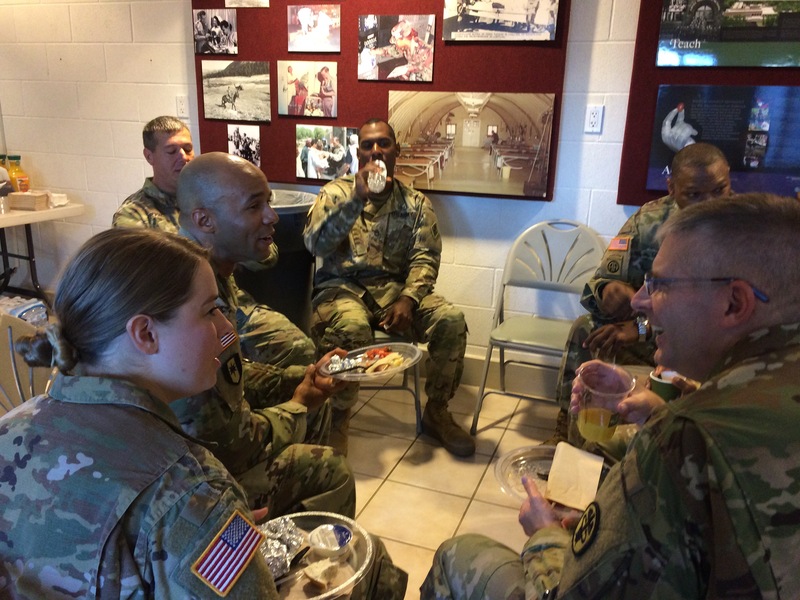 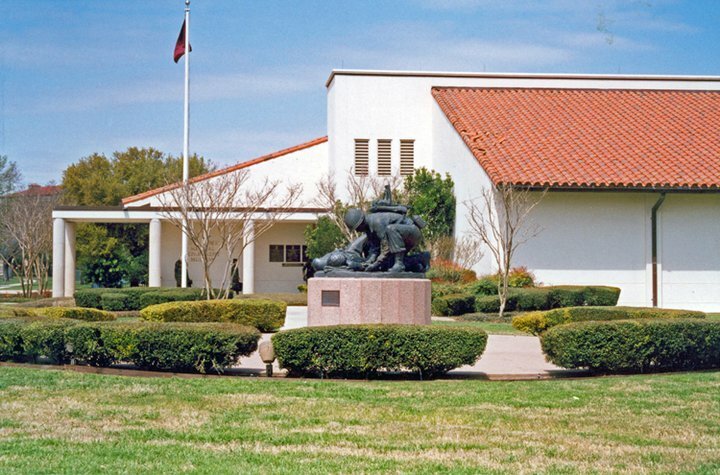 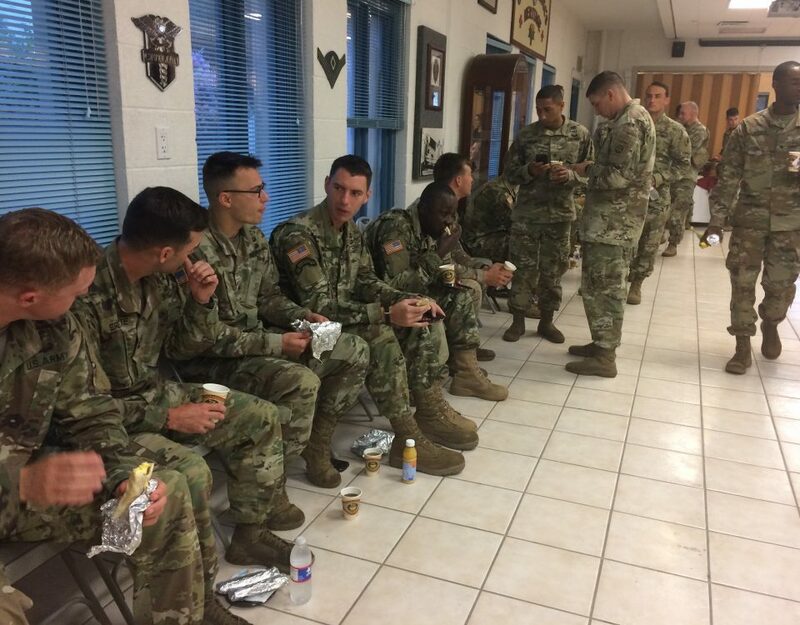 At the breakfast on Thursday, 27 July, candidates and their command teams enjoyed a hearty taco breakfast sponsored by First Command at the Museum. 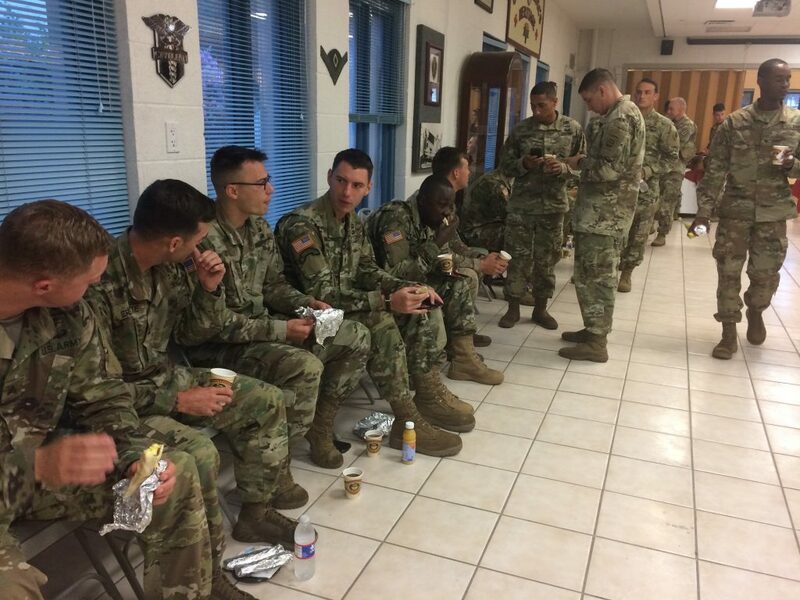 Enjoying the hot chow and the AC, candidates relaxed and bantered prior to the afternoon awards ceremony. 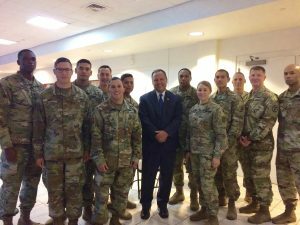 They were also treated to a visit by the award ceremony speaker, Matt Eversmann, an Army Infantryman whose story was portrayed in the movie Blackhawk Down. At the afternoon ceremony, the winners of the 2017 Best Warrior Competition were awarded replica 19th century Hospital Steward knives from the Museum Foundation by Foundation President, COL (R) Herb Coley.